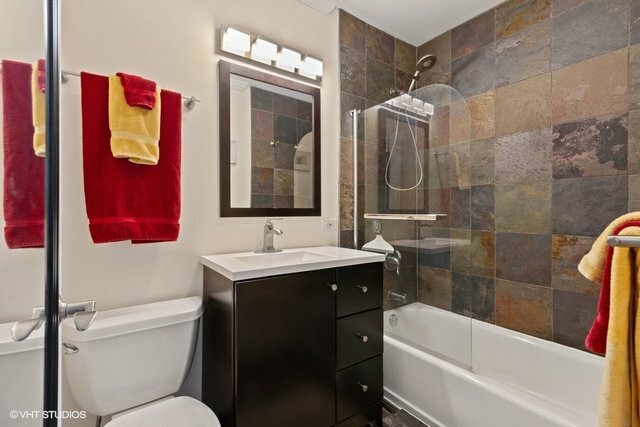 OldTown Gem! 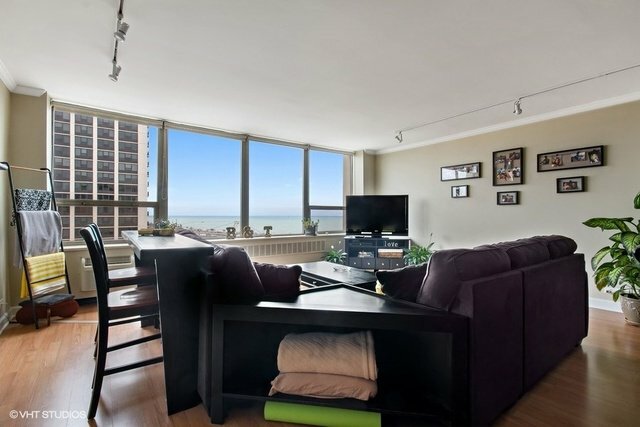 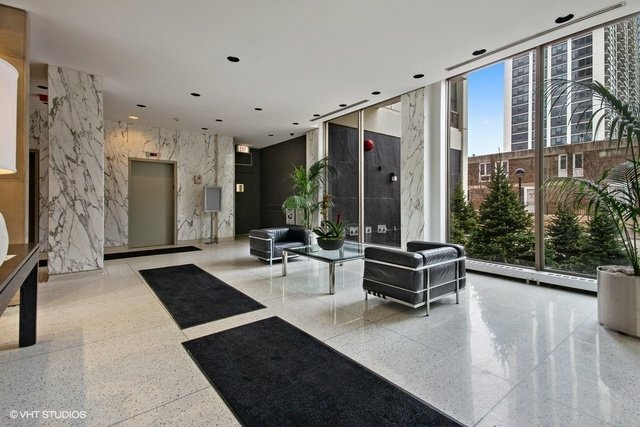 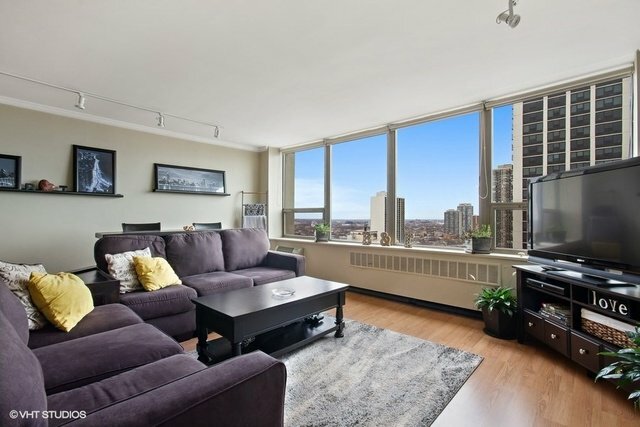 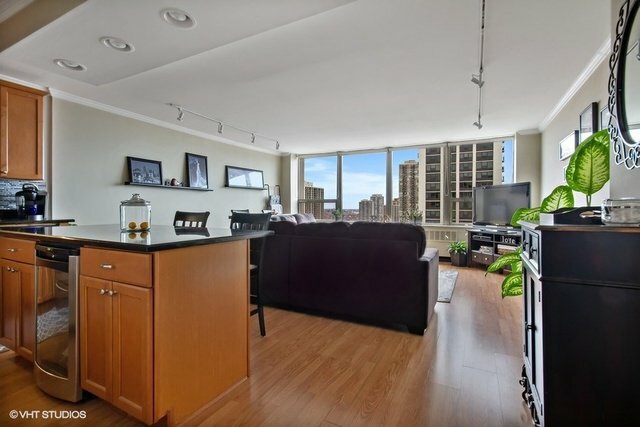 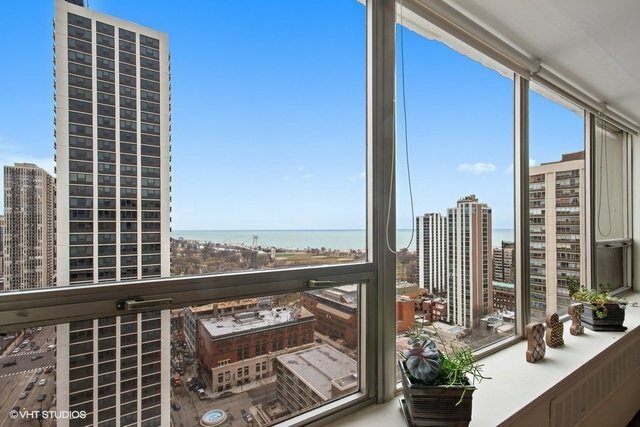 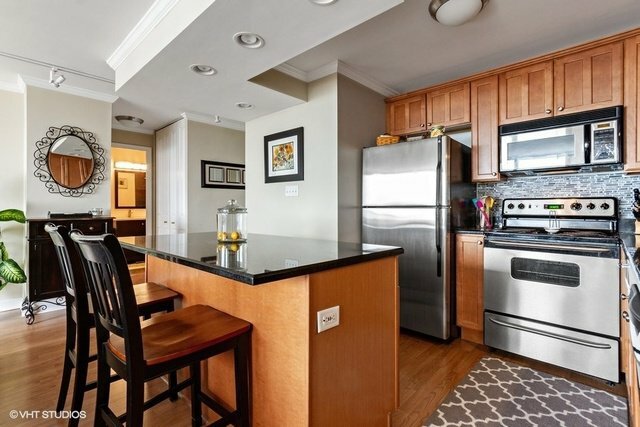 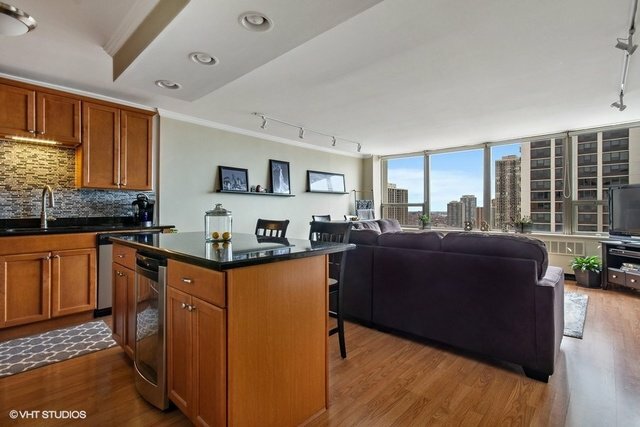 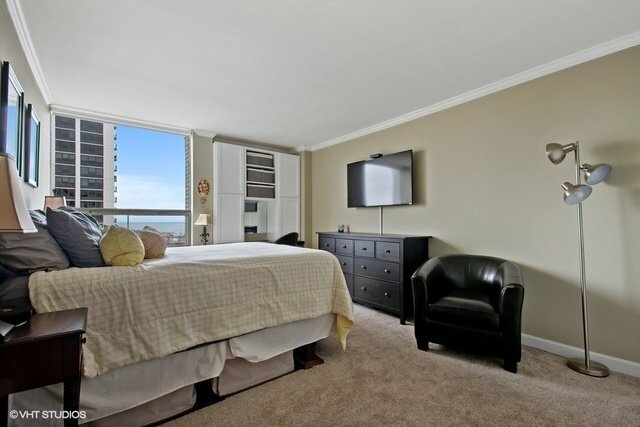 Large Sandburg Terrace 1Bedroom with wonderful LV and Bedroom NE views of Lincoln Park and Lake Michigan! 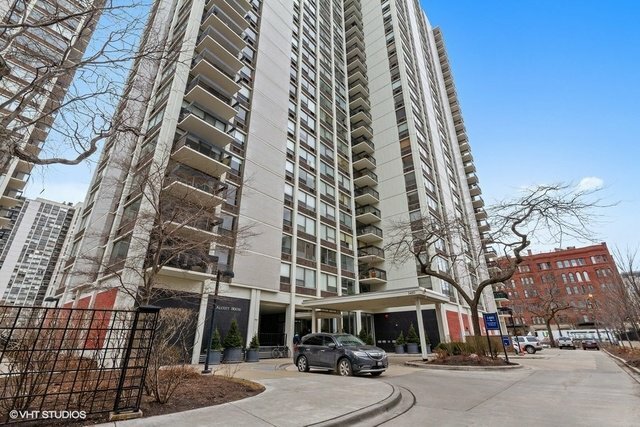 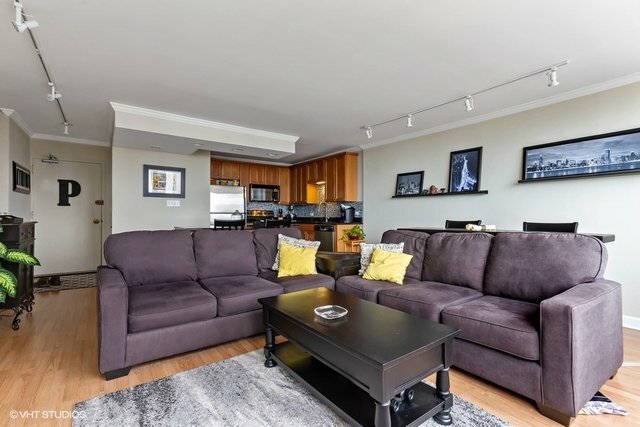 Wood Laminate Flooring, Open Granite Kitchen with Breakfast Island, Stainless Steel Appliances, Wine Fridge, Abundant Organized Closet Space, Full Amenity Building, including Outdoor Pool, Tennis Courts, 24 HR Doorperson, Laundry Room, and Roof Deck!Leased Assigned Parking, Steps to Beach, Restaurants, Nightlife, CTA/Red Line!